Sleep can be one of the most important tools in your continued good health. Without it, your mind and body would not receive the rest they need to heal and rejuvenate. Regrettably, there are numerous issues that can prevent you from achieving this rest, some of which you may not even realize are a problem until sleep deprivation manifests itself in your daily life. To help stay attentive about maintaining your body’s natural rhythms, Pasadena Texas dentist, Dr. Michael Nugent, explores the mechanisms behind one common sleep problem that you may not be aware of— sleep apnea. 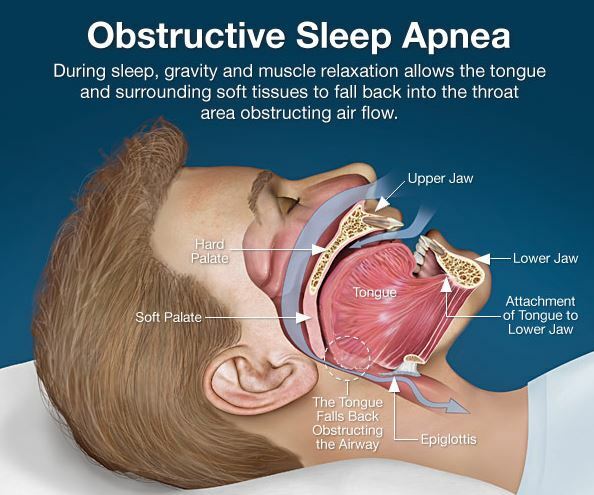 When you sleep, the tissue in your neck or your tongue can relax and can partially (or completely) block your airway. Usually, this obstruction is minimal and does not affect your nighttime breathing. However, the obstruction can be enough to cause vibrations as air squeezes past the tightly compacted tissues. This creates the sound that is known as snoring. In some instances, however, the muscles and tissues in your mouth and throat can compress tightly enough to completely block your airway. This causes you to stop breathing. Lack of oxygen is one of your body’s most alarming signals, and after ten seconds or more, your brain will wake your body enough to restart the breathing process. 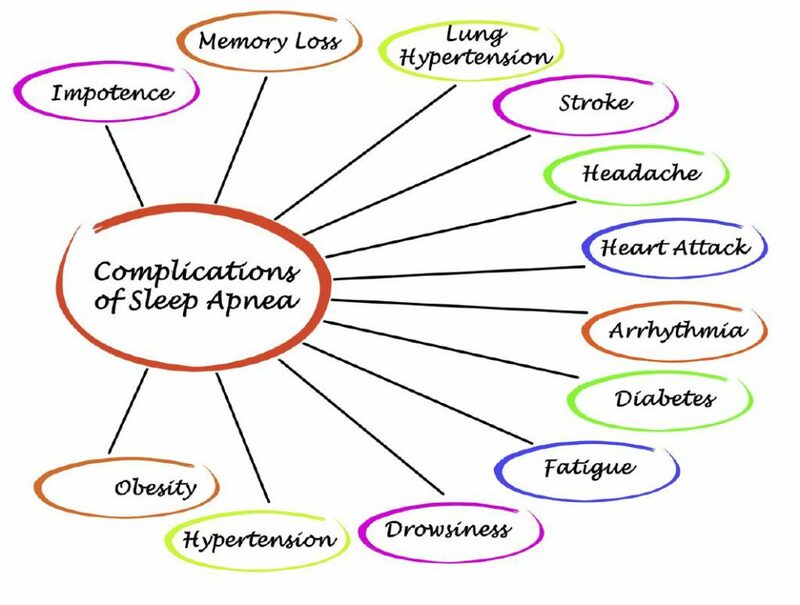 Unfortunately, sleep apnea patients are not aware of these episodes, but their sleeping partners will notice patterns of extremely loud snoring, followed by a silence, and then a gasp as the body regains its breath. 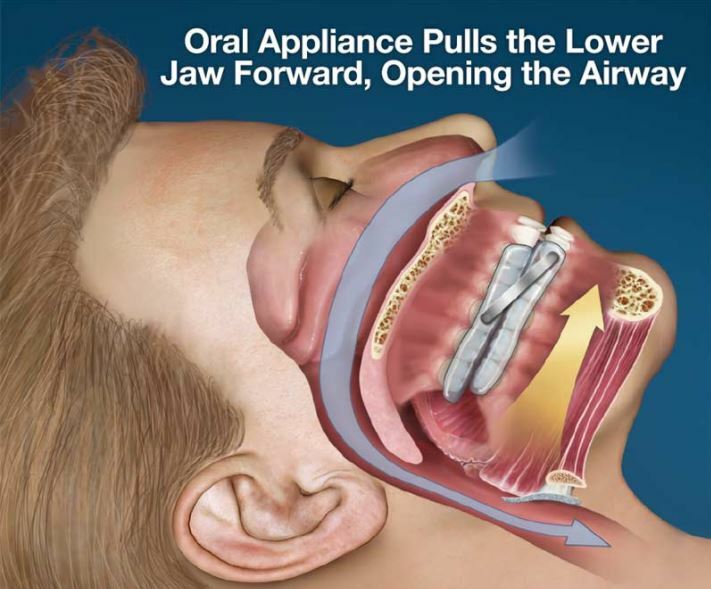 Dr. Nugent can make a special appliance that pulls the lower jaw downward and forward. This opens up the airway allowing oxygen to reach the lungs. 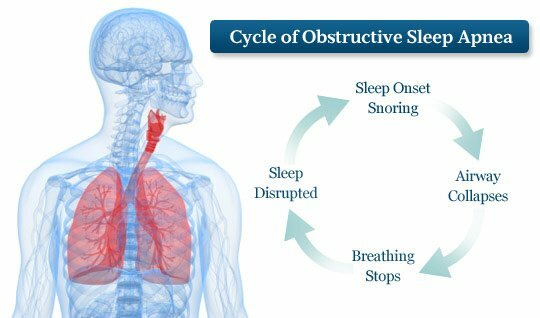 If you experience these or other symptoms of sleep deprivation, or if your partner complains that your snoring is unacceptable, contact Dr. Nugent today to determine if you have sleep apnea. You can schedule a consultation at our Pasadena, Texas office by calling 713-941-8261. Located in the 77504 area, we proudly serve families from Pasadena, Deer Park, Friendswood and La Porte, Texas communities. Visit us at 3421 Burke Rd Ste A, Pasadena, Texas.